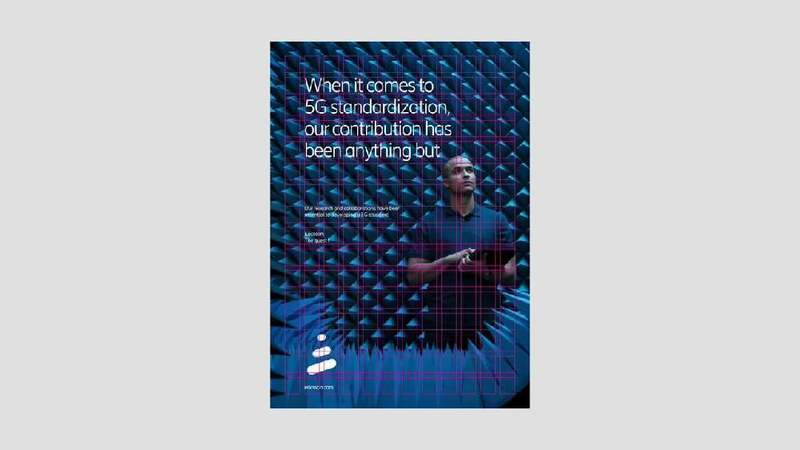 As a result of updated business and brand strategies under a new brand promise, “The quest for easy”, Ericsson has embarked on a global rebrand. The project includes not just the core visual identity but hundreds of products across several businesses. The rebranding of the core assets is intentionally rooted in product design needs, starting with a new proprietary typeface, designed for interfaces but used across all touch points. The classic logo with its three dashes was optimised to better suit digital environments but also to simplify the application on hardware. Furthermore, a new colour palette has been selected, primarily to help navigate content and interfaces, and a new approach to iconography has been taken based on the company’s technology offering.